Back in 2016, Samsung made a revolutionary change in the refrigerator segment by announcing its new range of Samsung Family Hub refrigerators. 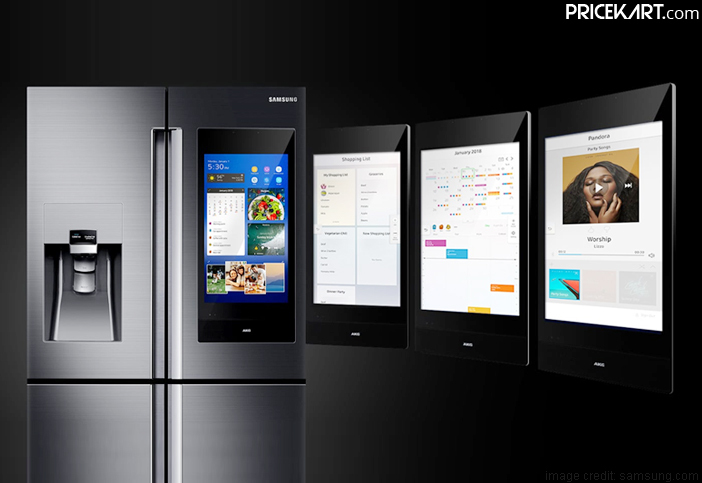 These refrigerators were immediately recognized for their touchscreen feature and are currently the top trending refrigerators. And since then, these refrigerators have only got better. 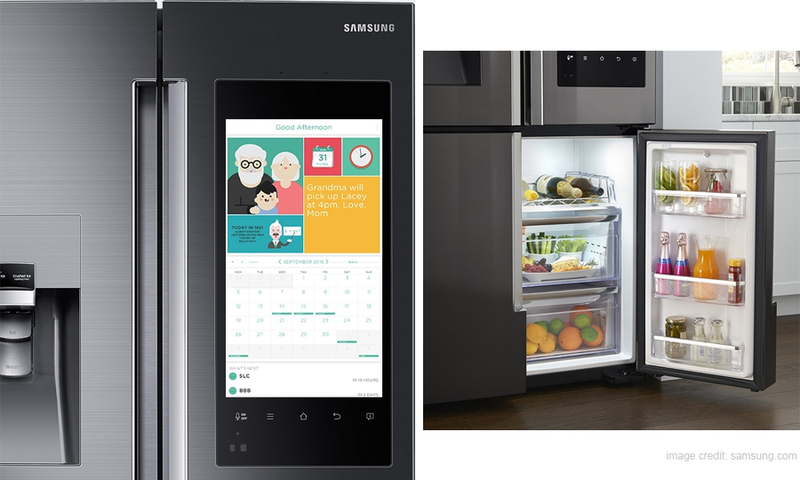 Recently, at the CES 2019, Samsung announced its Family Hub 2019 refrigerator. It would not be too far-fetched to say that this new refrigerator by Samsung is feature packed. The Samsung Family Hub 4.0 2019 is the fourth refrigerator of the series and it comes with AI and IoT capabilities. 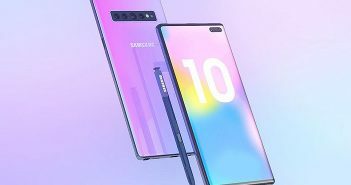 Some of the other features include the support for the Bixby Voice assistant and the addition of a new 25.1-inch family board touchscreen which will allow users to post photos and messages. Moreover, the refrigerator has been designed to offer an emotional and cultural experience in the kitchen. Every year a new Samsung Family Hub refrigerator makes its debut. Most of the outer specifications of these refrigerators remain the same. 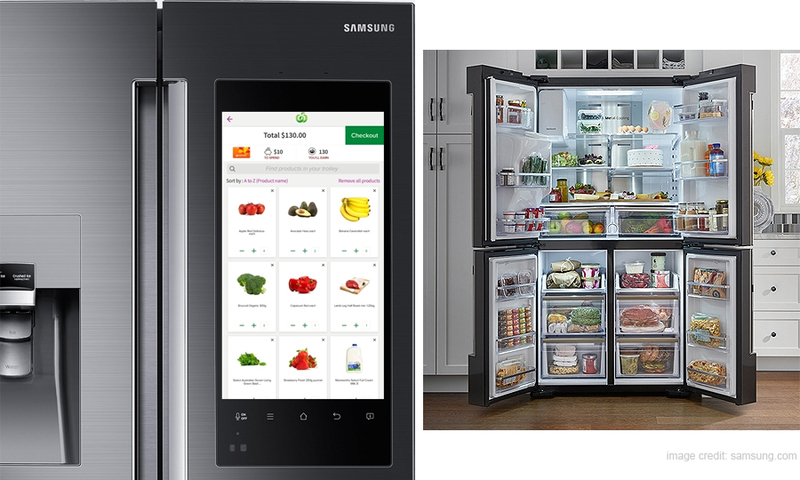 Instead of the basics, Samsung improves the Smart features on these refrigerators every year. This year’s highlighted feature is the 21.5-inch touchscreen which is built into the door. Along with posting videos and photos, the touchscreen will also offer news and weather updates, play music, make a shopping list, set reminders, find recipes and much more. Another new feature seen on this refrigerator is the new and updated Bixby. With voice commands, Samsung Bixby will allow users to control their home IoT devices right from the kitchen. 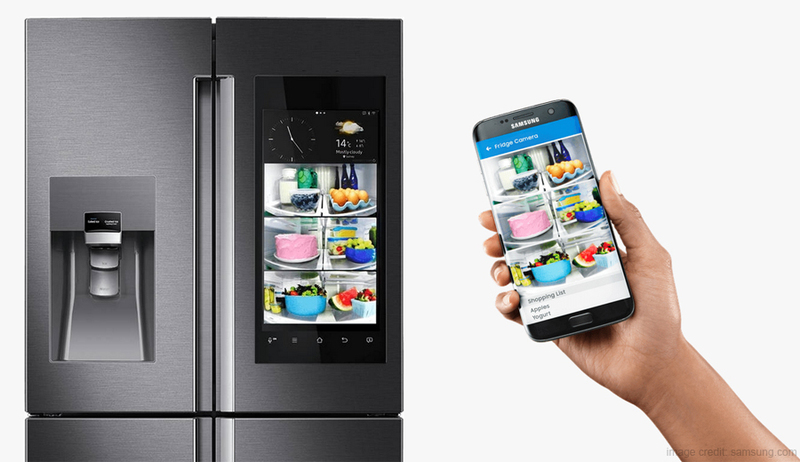 Furthermore, you can even connect your smartphone to the refrigerator to mirror third-party apps. 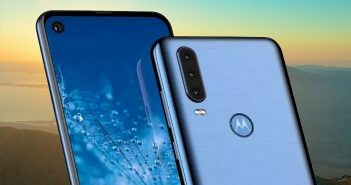 Users will also be able to answer calls hands-free once connected to the refrigerator. 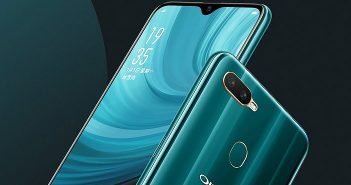 As of now, its launch date and price has still not been revealed by Samsung. The Samsung Family Hub 3.0 launched in India only a couple of months back. So, this refrigerator might take a while to hit the Indian markets.